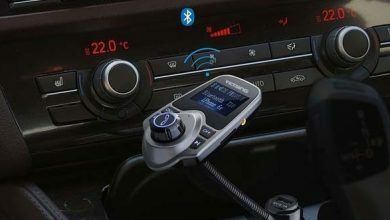 This is a dedicated section for Car Stereo and accessories. 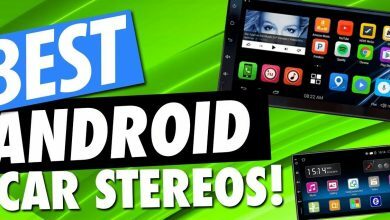 I have added detailed reviews for Android Car Stereo and Apple Carplay Stereo. 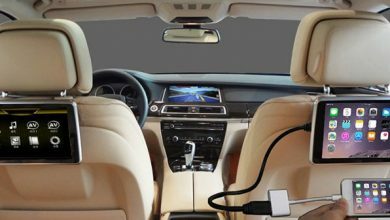 Along with this, you will find different kits and accessories for car audio systems.